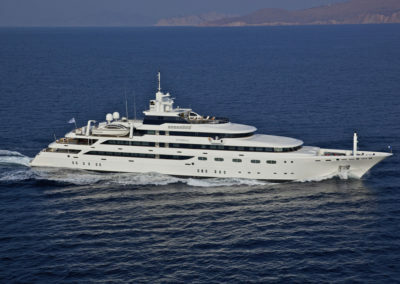 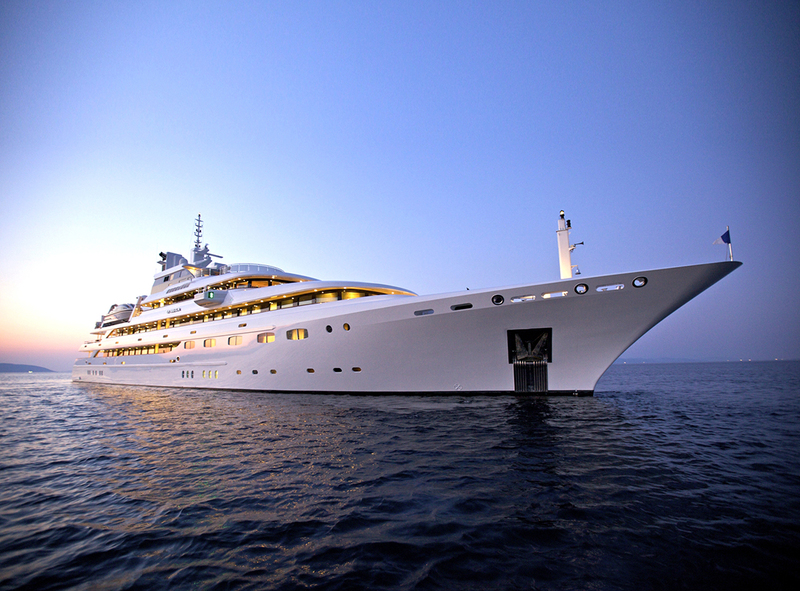 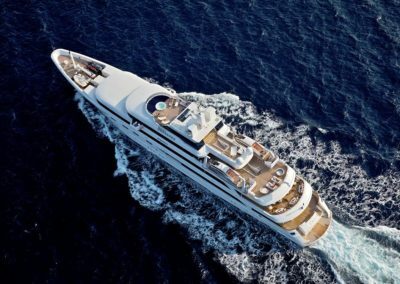 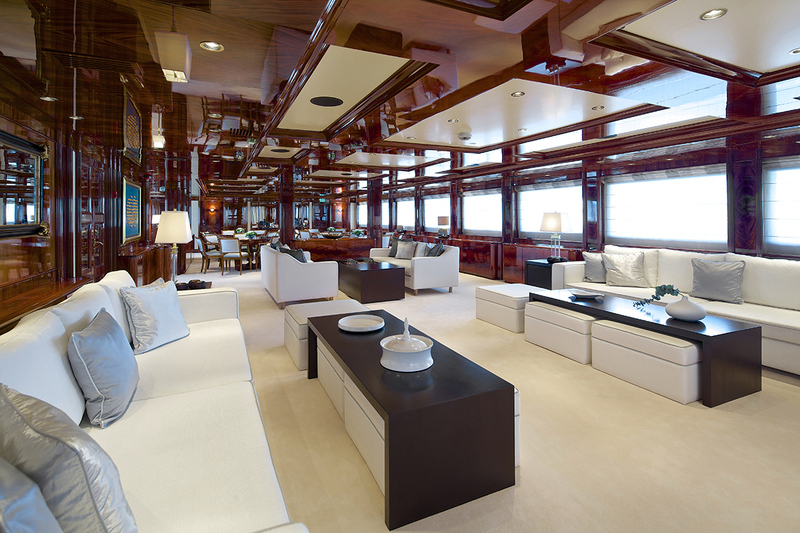 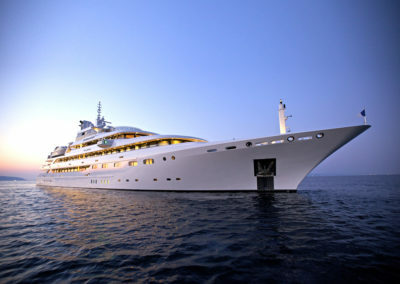 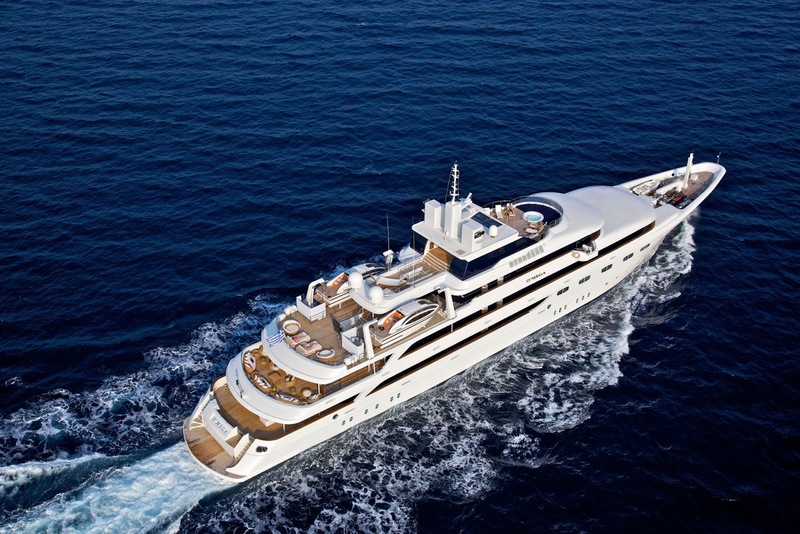 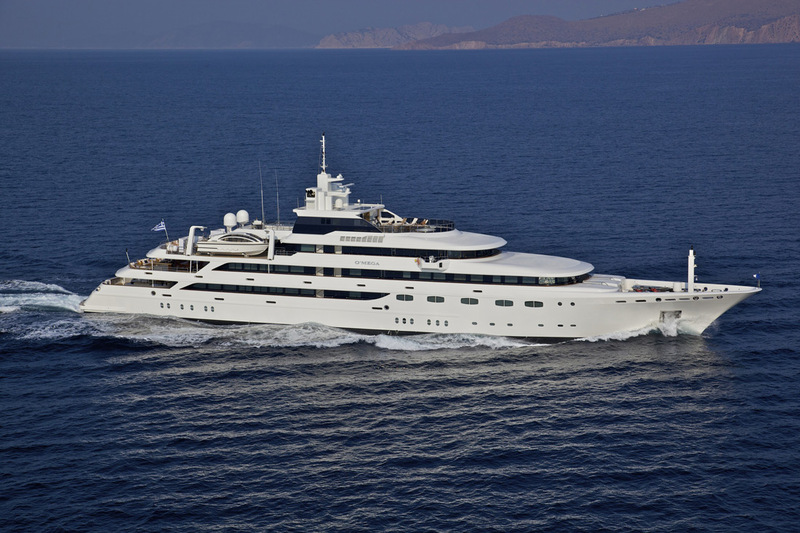 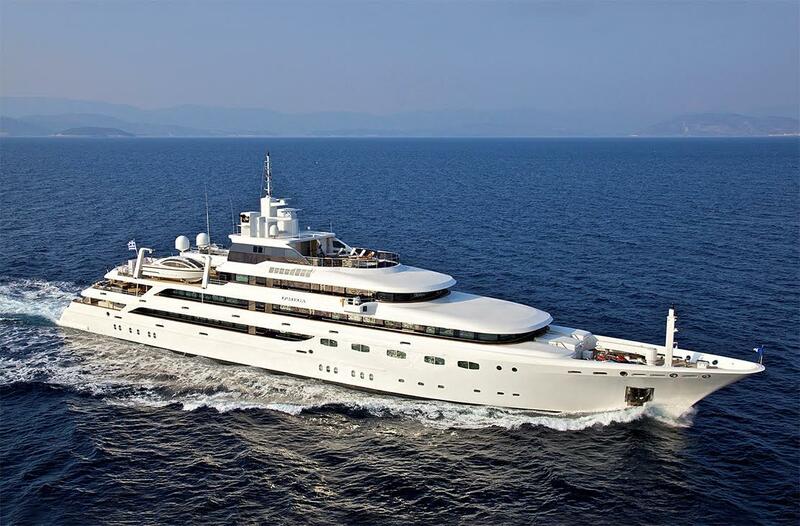 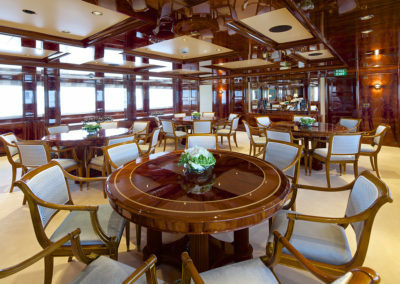 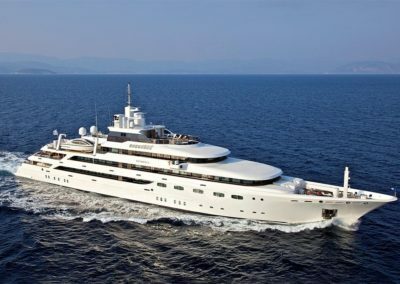 The 82.5m O’MEGA is one of the world’s most acclaimed superyachts and was delivered by Mitsubishi in 2004. 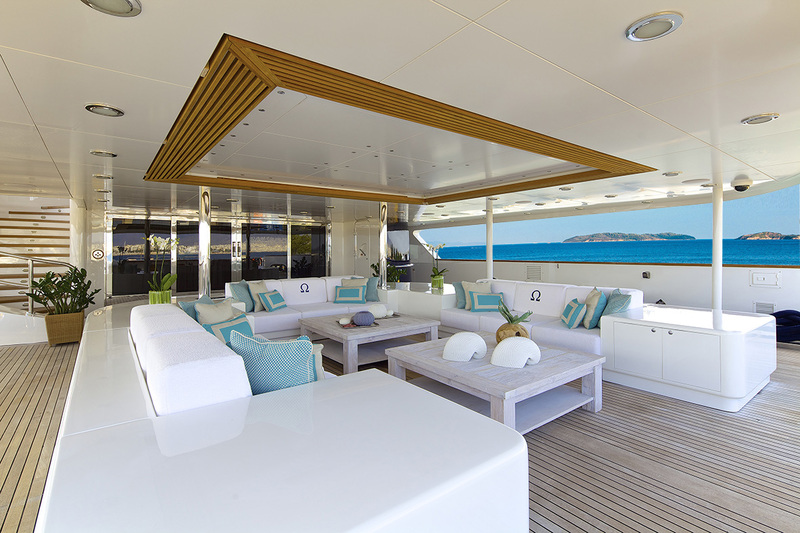 With an interior and exterior styled by the Italian design house Studio Vafiadis, O’MEGA exudes an effortless finesse which makes her the perfect choice for a private yacht charter with up to thirty guests. 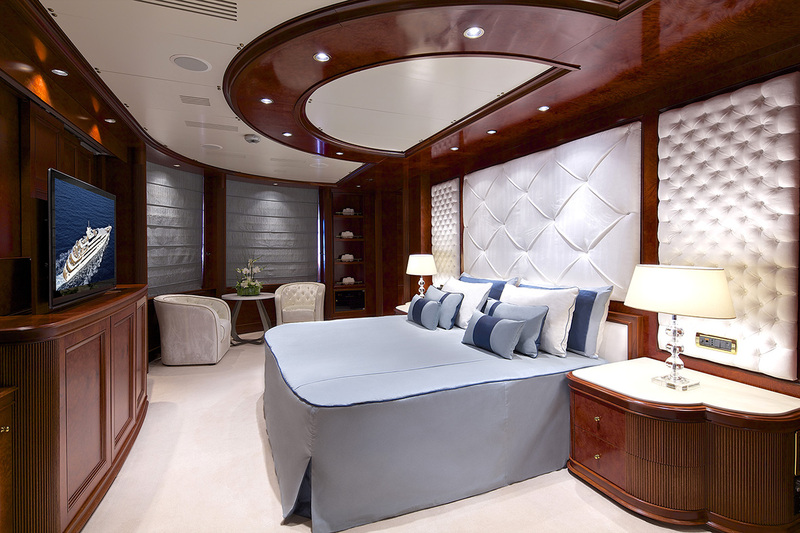 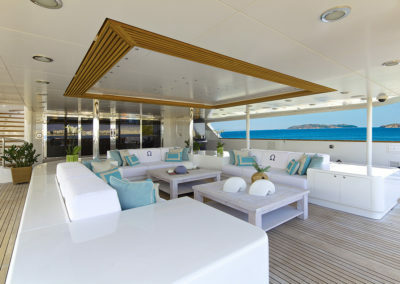 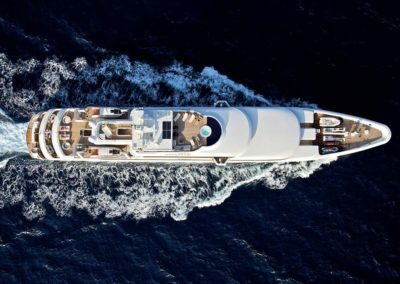 Following her extensive 2011 refit, her elegant, contemporary décor, 6 voluminous deck spaces and entertainment system have made her a popular charter yacht. From the spacious main salon through to the elegant dining room and the VIP salon, there is a sense of sophistication which helps to establish an appropriately luxurious ambience. 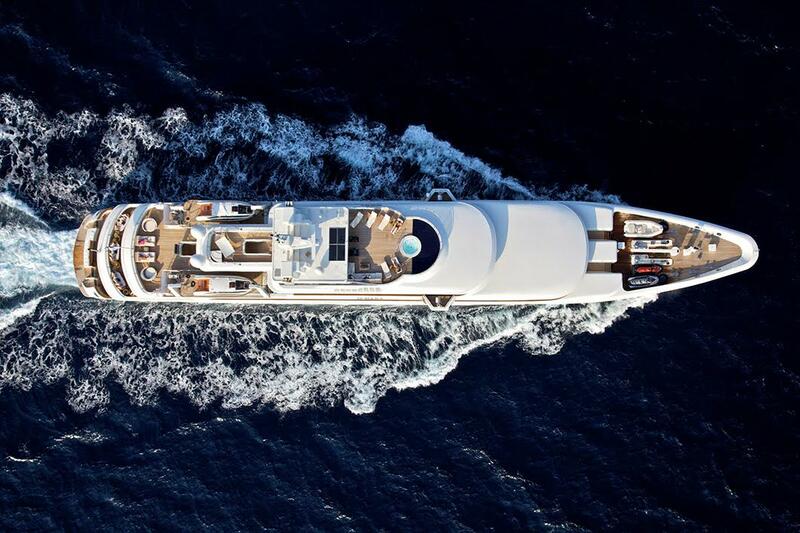 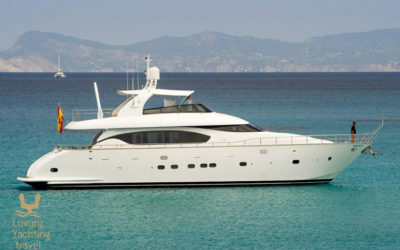 Operates in East and West Mediterranean during summer period and in Caribbean and Bahamas during winter period.